ZANU-PF has adequate resources to fund its programmes and does not abuse State resources, a senior ruling party official has said. 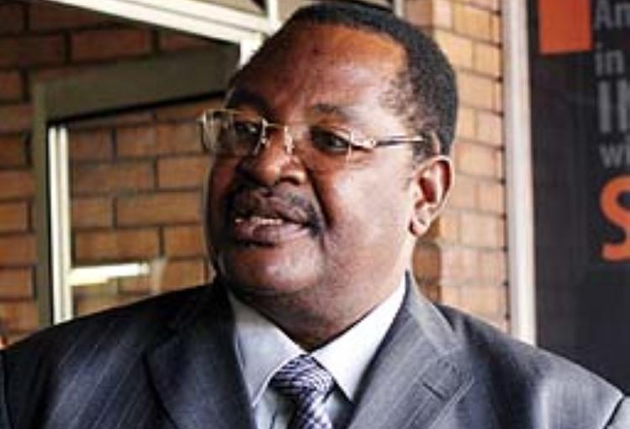 National Secretary for Administration Dr Obert Mpofu last week rubbished private media reports that Zanu-PF was dipping into public funds to buy campaign materials ahead of the 2018 harmonised elections, in which Cde Emmerson Mnangagwa is the party Presidential candidate. He told our Harare Bureau that, “We are a party known for self-sustenance dating as far as back 1980. Our finance department runs projects to sustain party activities. Zanu-PF has stepped up its campaign after recently launching its election manifesto, distributing vehicles and regalia, and holding primary elections. Dr Mpofu said: “All provincial chairpersons have been allocated vehicles for campaigning ahead of the elections. The vehicles have also been given to our districts to boost the campaign strategy ahead of the harmonised elections this year. “As far as logistical material is concerned, we are ready and it’s all systems go. We want to reach every corner of the country, every district, branch and cell.